Illinois grows over 11 million acres of corn, 10 million acres of soybeans, and 500,000 acres of wheat. All of these crops can be impacted to some degree by diseases caused by fungi, bacteria, fungal like organisms, viruses, and nematodes. In order to maintain this productivity producers need access to the most up to date, unbiased research and management recommendations. That is the purpose of this website and my role as an extension plant pathologist in Illinois. 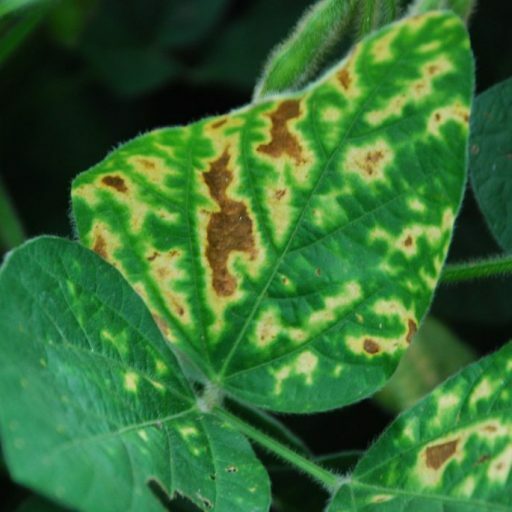 On this site I will provide you with a diverse set of information on current or impending disease related issues during the growing season, and update you on new, innovative research updates and management recommendations. This website is directed at producers, crop advisors, industry, and others interested in agriculture. Bookmark this site and check in on it for more updates as the field season nears or subscribe for instant email updates to the right!